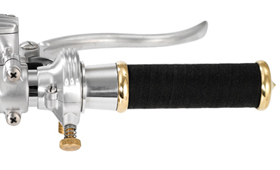 Retro Aluminum Motorcycle Throttle Assembly is made for custom Harley Davidson motorcycles (HD), bobbers, custom choppers, and most custom bikes using 1″ diameter handlebars. 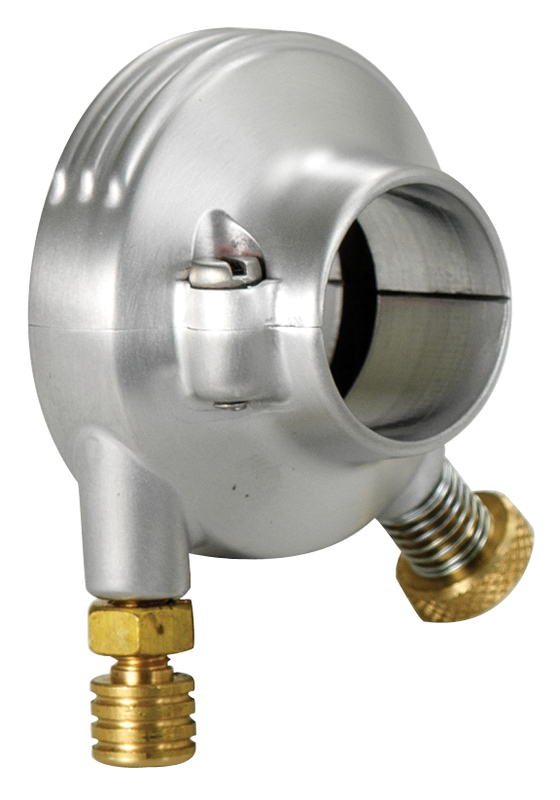 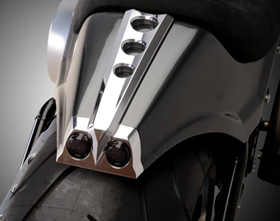 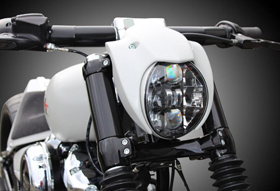 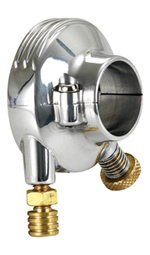 This chopper motorcycle throttle housing is made from forged aluminum for a true retro look. 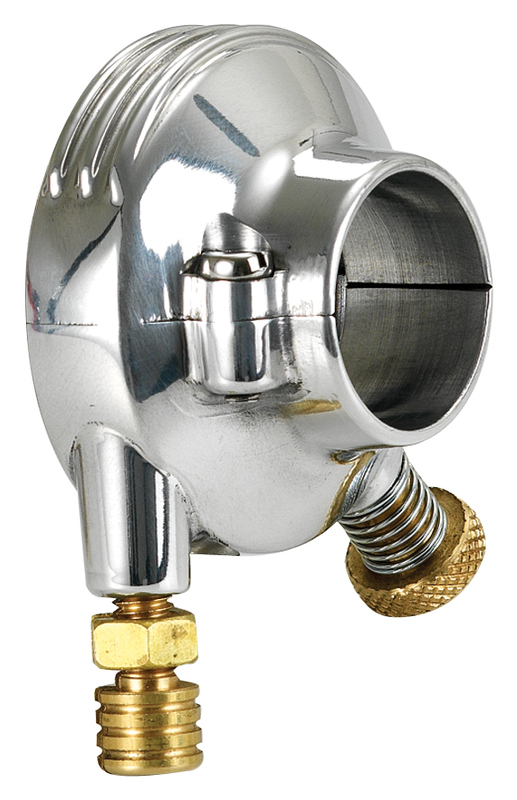 This single cable throttle assembly is for all Harley Davidson models from 1974 to present and looks great combined with our Vintage Motorcycle Grips, Super Smooth Chrome Motorcycle Grips, Chopper Grips, De Luxe Retro Motorcycle Hand Controls All Aluminum and De Luxe Retro Cable Motorcycle Hand Controls All Aluminum.